When you are ready to embark on a video project in your classroom, creating the perfect rubric to grade your students work can at first look like a very technical task. 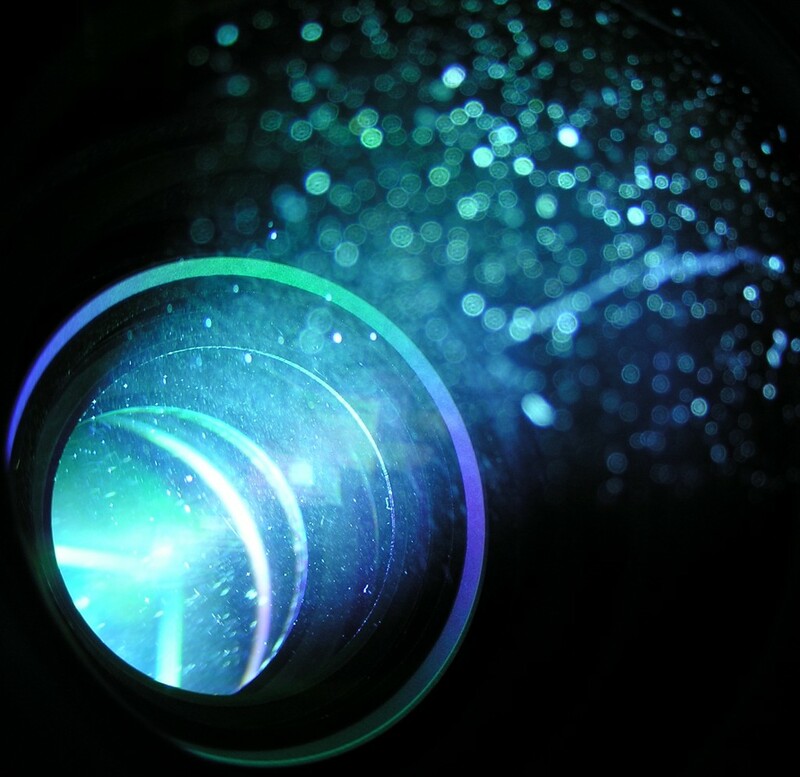 In this article, we will share with you the ultimate rubric for video assignments. A rubric is a “coherent set of criteria for students’ work that includes descriptions of level of performance quality on the criteria” (ASCD). The most important aspect of rubrics in our opinion is that they take away the guess work for our students by allowing them to self-assess their performance based on pre-determined criteria. Rubrics are particularly useful to offer guidance to students during the completion of extended projects. In many instances, you will want to create the rubric with the help of the students so they acquire a thorough understanding of the task at hand. Alongside exemplars of previously completed pieces of work, they are key to the success of your students. Rubric for Video Assignments. Photo Credit CC Michael Porter via Flickr. Video projects include technical phases for which you might not consider yourself an expert. Choosing amongst audio and video equipment for recording, filming techniques, editing methods, special effects and ways to share the final product present so many options that it would seem a daunting task to teach students every single option. The video project rubric that is presented here has the benefit of clearly establishing the qualitative criteria you are researching while not getting losing itself in the details of the production. As always, leave your comment below so that together we can fine tune this work together.